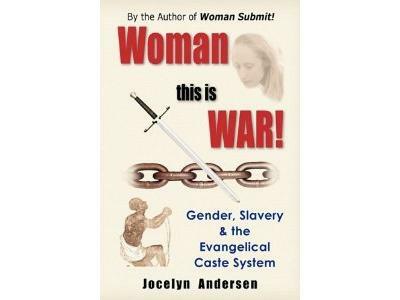 If you liked this show, you should follow jocelyn andersen. An Addendum to the Abuses within the Baptist Church Series. 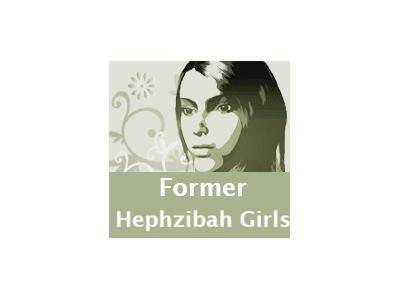 Many people who have not suffered spiritual abuse or other types of abuse in their lives may not understand the experience of the girls who survive Hephzibah House. In order to allow Susan, a Hephzibah House survivor, more time to talk about her experiences on the show scheduled for Saturday, April 23, this special episode has been added to address some additional concerns about life there. Please also visit the previous show on this topic. 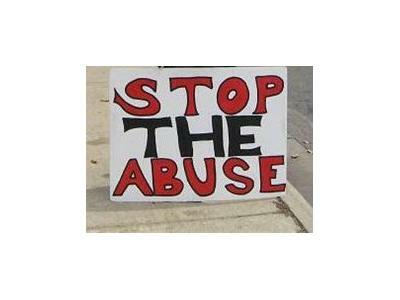 Listen as Cindy gives a brief description of the abuses suffered by the girls there, but also the emotional, mental and spiritual pressures that girls and families must overcome in order to deal with this specific type of religious abuse. 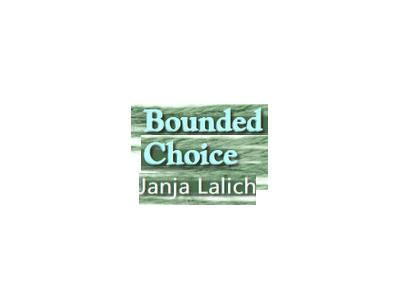 Read more about Bounded Choice HERE. For more resources, visit Jeri Massi's site to download podcasts about what it was like at Hephzibah House, as well as the Hephzibah House Girls site (and the many links to additional information they offer).